A journey to and from the airport will no longer be an insurmountable task. Toronto Airport Limo offers Airport Limo Service and ground transportation to and from Toronto Pearson Airport from the cities in South Western Ontario 24 Hrs a day 365 days a year. 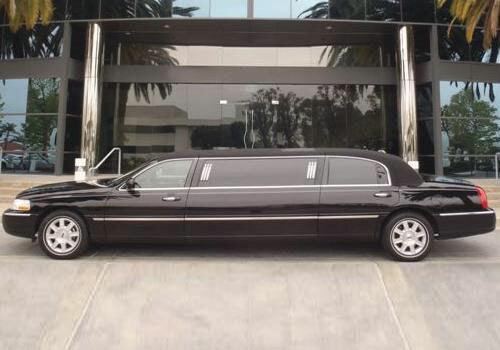 when you call us to book your Limo to Toronto Airport you will always be greeted by a live operator. Booking a Airport limo has never been so easy. We are based in the heart of Toronto and we have been providing car service to Toronto Airport for over 9 years, our team of committed professional booking agents who work behind the scenes and our professional limo chauffeurs who are the face of our company will be with you all the way and make sure your airport ground transportation needs are met with expertise and professionalism. We will ensure that you arrive in style and your car service to Toronto Airport is taken care off without any niggling doubts in your mind – all you have to do is trust us to provide you the best Limousine service to Toronto Airport. And of course, we know that every cent counts! 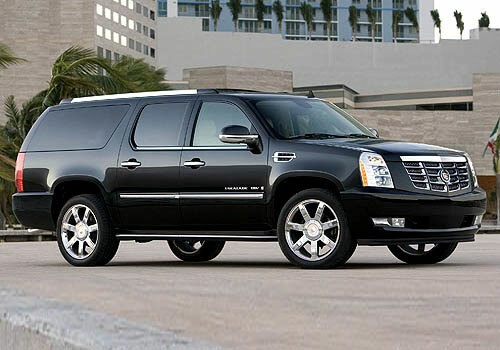 So, we are an affordable limo service that provides flat rate limo service to Toronto Airport. Whether you are looking for corporate Limousine or for individual needs, Toronto Airport Limo will cater to all the little nitty-gritty’s of your luxury travel rides. 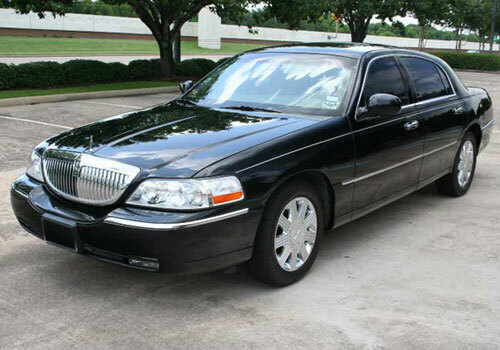 Our fleet boasts of one of the finest in the region: Lincoln Town Car Sedans, Cadillac Escallade (SUV), 6 Passenger Stretch, 8 Passenger Stretch and 12 Passenger SUV Limo. Our fares don’t change due to traffic and weather conditions. We are not a Metered Taxi Service. Toronto Airport Limo. We are a Flat Rate Airport Limo service and we offer this service with best of the quality with very affordable limo fares in the Greater Toronto Area. If you book an Airport Taxi or City Taxi to the Airport, The fare is calculated with the total distance of travel, Travel time and traffic conditions. The Taxi meter does not stop even if the Taxi is stopped or moving slow on the way to the Airport due to traffic or weather conditions. If you book your Airport Limo Service with Toronto Airport Limo, we will give you a flat rate car service from your pickup address to Toronto Pearson Airport. Our Limo fare will not change regardless of delays due to bad traffic or weather conditions. You don’t pay a penny extra than the quoted Airport Limo fare. Airport Limo Toronto is available to take your calls every day of the week, every hour of the day. All that you have to do is give us a call and we will be there at your service. Yes, and we know that being safe is top priority. Our chauffeurs are extensively trained, skilled, polite individuals that will make your ride to the airport or from it quite memorable. And, let us assure you – in no time, you will be hooked to this exclusive Airport limousine service for life! 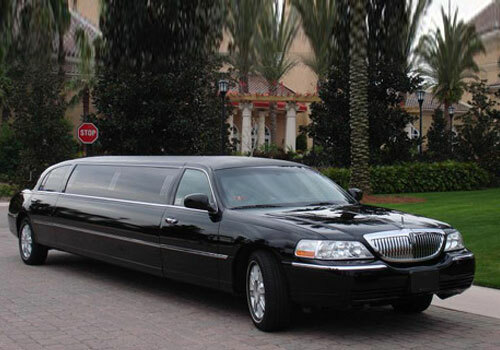 Not only do we provide Ground transportation for Toronto airport, we also cover a wide network of city to city travel, Limousine service for corporate events, Limo service for meetings, Limo Service for dinners and Limo service for night outs for your convenience so that you never feel stranded as you are dealing with a reliable, professional and well reputed Limo service in Greater Toronto Area. So why not allow yourself to be pandered to? Call us and get spoilt ! and let us take care of your ground Transportation.